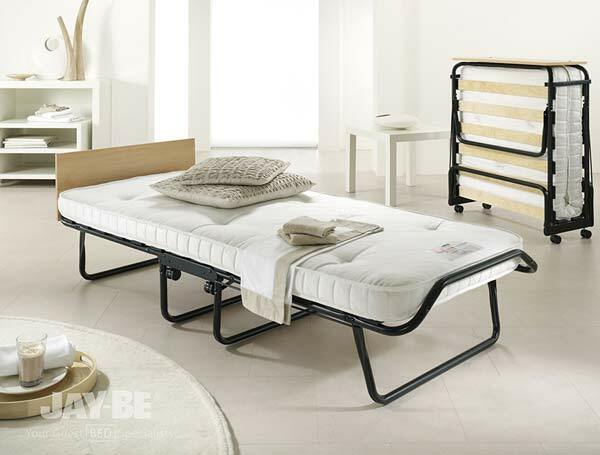 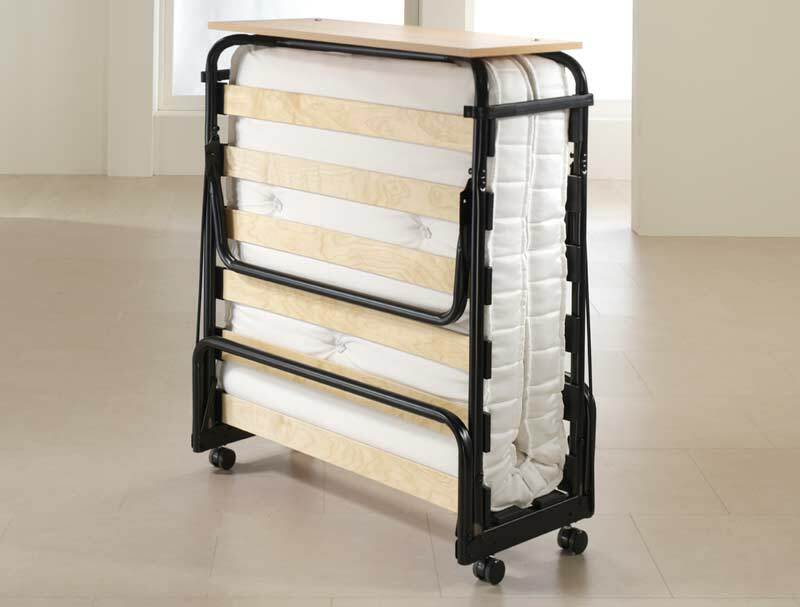 This new addition to the Jaybe folding bed market offers a touch of quality not normally associated with folding beds as the royal pocket guest bed has a luxury pocket spring mattress. 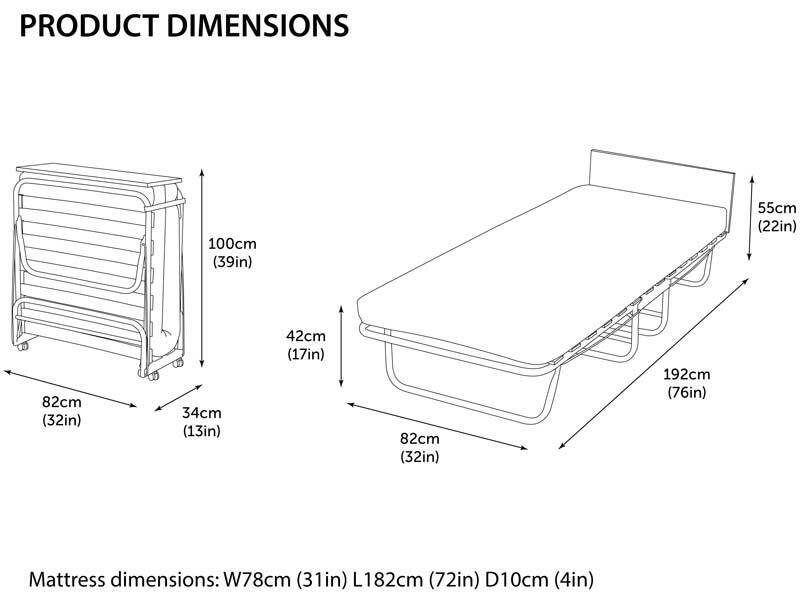 The mattress Is a low level pocketed spring mattress with fibre filling on top. 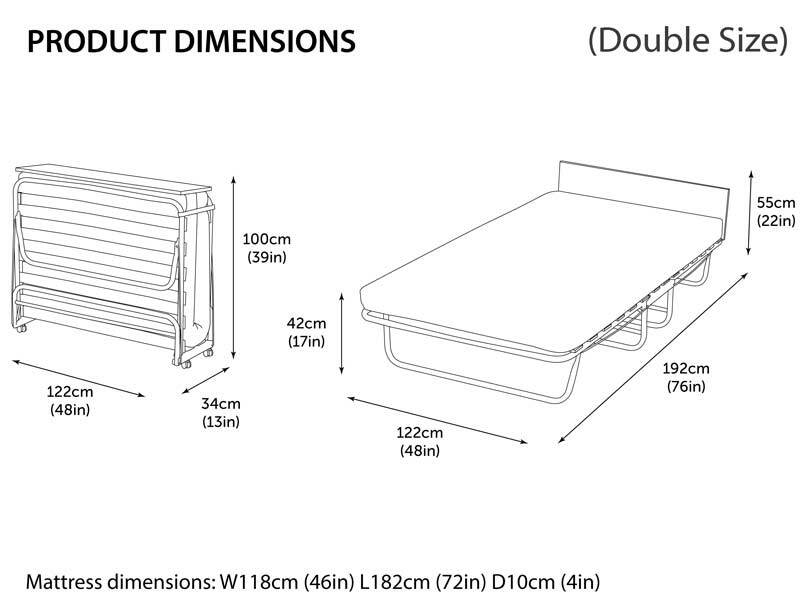 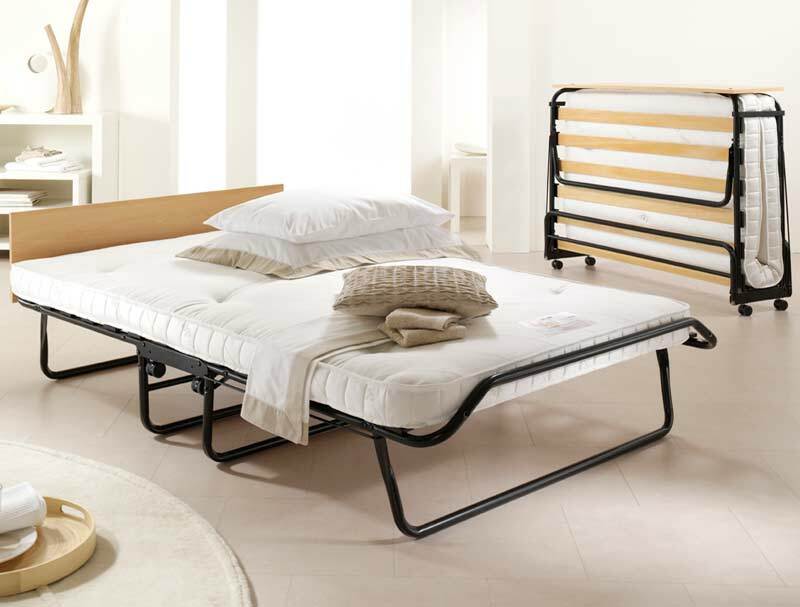 The bed comes with a full width headboard and fully automatic fold out legs with a fully slatted base and a 5 year guarantee.